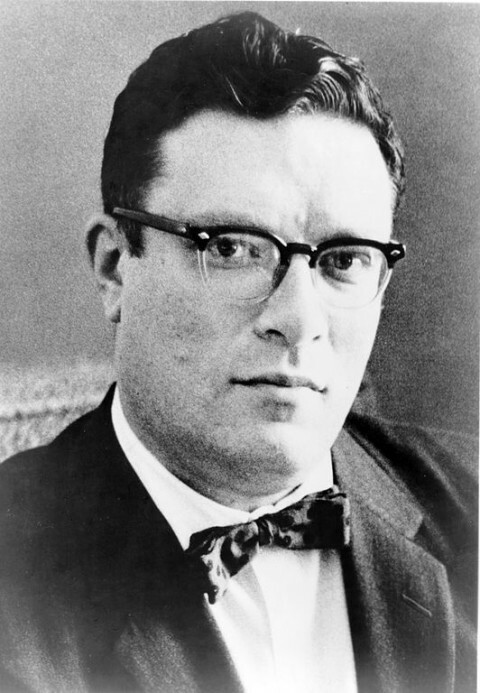 After visiting the New York World’s Fair in 1964, Isaac Asimov was inspired to make some predictions about the world in the year 2014, 50 years in the future. His predictions, published in the New York Times, included many remarkably accurate forecasts—that robots would be cleaning up around the house, we’d we watching 3-D movies, and riding self-driving cars. He also predicted earth’s population at 6.5 billion (it’s actually 7 billion today). Some of his predictions were a little too optimistic however: moon bases, flying cars powered by compressed air, and the widespread use of the underground home.